From the kitchen of One Perfect Bite...This simple coffee cake is perfect to serve for a weekend or holiday breakfast. It's easy to prepare, and it's a crowd pleaser that I think you'll be happy to share with your family and friends. The cake has a lovely balance of sweet and tart that I think you'll find quite interesting. I suggest you make it with fresh, rather than frozen, rhubarb, and while it can be made well in advance of serving, the cake is definitely best when freshly made and still warm from the oven. I hope you'll give it a try. Here's the recipe. 1) Preheat oven to 350 degrees F. Grease a 13x 9 x 2-inch baking pan. 2) Cream shortening, brown sugar and 1/2 cup granulated sugar in a large bowl until light and fluffy. Add egg and vanilla and beat for 2 minutes. 3) Combine flour, baking soda and salt in another bowl. Add to creamed mixture alternately with buttermilk, beating well after each addition. Stir in rhubarb. 4) Scrape into prepared pan. Level batter with an off-set spatula. Combine cinnamon and remaining granulated sugar in a small bowl. Sprinkle over cake batter. Bake for 40-45 minutes or until a toothpick inserted near center of cake comes out clean. Serve warm. Yield: 12-16 servings. Mmmmm it sounds yummy. I just have frozen rhubarb now, but it's still to be found in the farmers' market. That cake looks yumm...have never baked with Rhubarb...would love to try this sometime! Sheer poetry, the name alone makes my mouth water! Nice, I like the sugar and cinnamon topping touch :-). Great idea for a coffee cake. Looks delicious as usual! Your cake looks fabulous! I really want to try rhubarb! I can't believe that I could not find any over here, not even from the special stores that carries imported fruits and veggies! Wish you a lovely week, Mary! I agree with Merisi, the name alone convinced me. I'm obsessed with fruity coffee cake type things lately, and I haven't tried to use rhubarb yet. This cake is really pretty, too. I'm off to get some rhubarb...right after the hurricane passes! mmm, this is lovely,, wish it was ready right now! This sounds very good! I had trouble finding rhubarb this year. This looks like a perfect coffee cake. I love rhubarb, I just wish it was easier to get here in SW Florida. I love the sweet and tart flavor of rhubarb desserts. I haven't seen much fresh rhubarb around this season though. Oh my! I want some now please with some green tea! Looks perfect, and delicious!! Coffee cake remains one of my favorite things to bake and eat. This one looks delicious! I hope you are having a restful and happy Sunday. I'm just pulling out a batch of banana bread. Thank you for sharing with me! I HAVE NEVER EATEN RHUBARB THAT I CAN REMEMBER...DON'T KNOW WHY BUT IT LOOKS GREAT. AND THE FLATBREAD AS WELL. 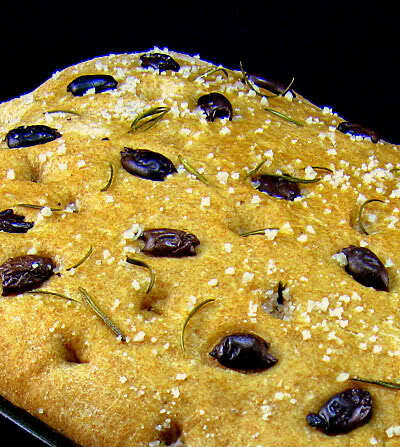 IT LOOKS JUST LIKE FOCCOSIA BREAD. 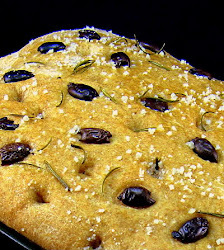 BUT THATS A GREAT IDEA TO THIS ONE RECIPE THAT I HAVE TO ADD SOME OLIVES..HAVE A GREAT DAY. Wow, I would like to try a piece of this. The rhubarb is interesting. Looks yummy and rhubarb is so delicious! Yummmmm! I am sure I will love this especially the texture :) Thanks for sharing and have a great week ahead! This looks like a wonderful coffeecake. I've never made one with rhubarb, great idea. I LOVE rhubarb and that cake looks fabulous, such amazing photos too. I got off the rhubarb train in late May and lately have been thinking of revisiting it - as I have yet another crop of tender stalks. Perfect timing! i do not know how rhubarb tastes like but definatley love to try them some day.thanks! Sweet and tart sounds like a perfect combination Mary. I do love rhubatb and used to grow several varieties back in the day. What an unusual use for rhubarb. Do you know I have never tasted rhubarb? Oh Mary, sempre que aqui vejo um doce, acho-o mais interessante, que nem lhe conto! Rhubarb! Genius! This looks like a wonderful recipe to share with friends. I love the idea of a cake that is exclusively rhubarb - no need for strawberries, whatsoever! Love, love, love rhubarb, in just about any form. Perfect complement for a cup of joe. Cheers! This looks so good. I am a fan of everything rhubarb. Yum, this cake looks lovely! 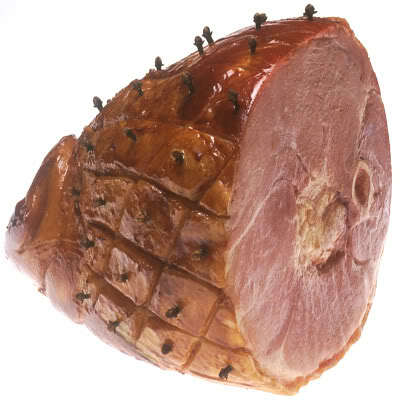 So moist and perfect for this time of year. I especially love the cinnamon sugar topping. Yum, this cake looks great! I love rhubarb. Looks delicious! It's nice to see a rhubarb cake without any strawberries in it. I wish we could still get fresh rhubarb! Mmmmm I love coffee cake and tangy rhubarb. I am coming over to your place tomorrow morning for a slice. BYOC. Cool, the cake looks yummy. Have never tried baking with rhubarb, perhaps it's time to try! Oh, yum! This sounds really good. I've had rhubarb in my pie before, but never in my cake. I bet this was delicious! Mary - You're still getting rhubarb? Wish I had some to make this delicious cake. BTW, I finally posted about Lidia Bastianich - it's up now - a little delay due to Hurricane Irene. This looks great - I love Rhubarb desserts. I bet the sweet topping goes wonderfully with the rhubarb! 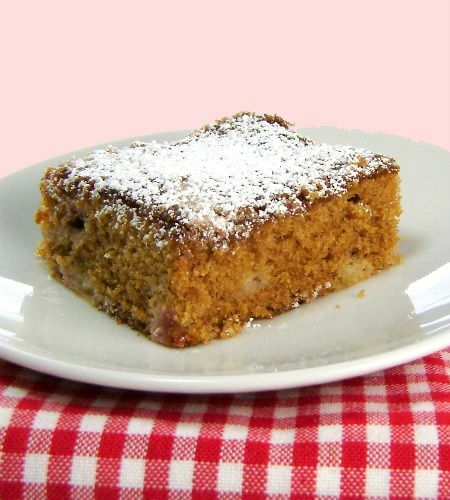 I just love fresh baked coffee cake and adding rhubarb makes this sound so good! My grandma has frozen rhubarb from earlier this summer and I think I might need to get a little bit from --- I'm thinking payment might be in the form of coffee cake! Love this cake and really worth keeping this recipe; thanks Mary.